Welcome to the Official Website for Isabella Tugman! 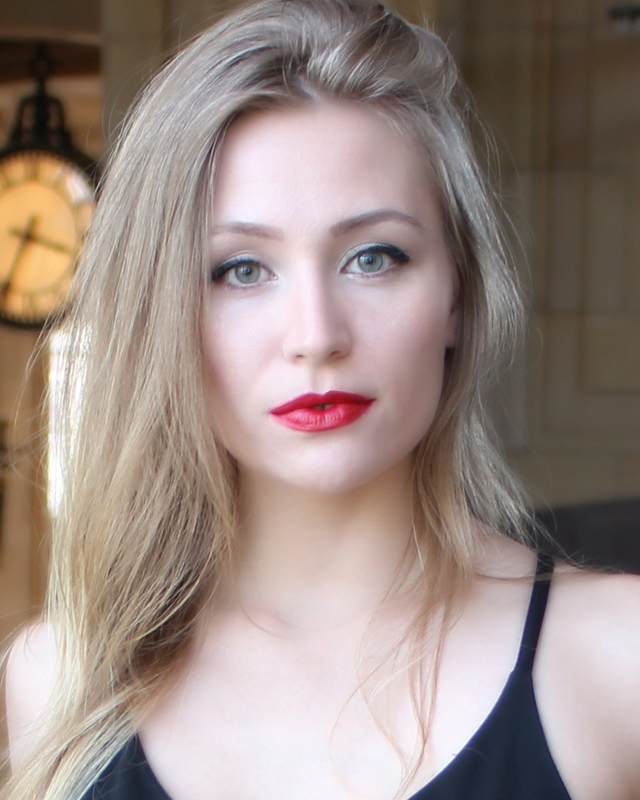 Isabella “Izzy” Tugman is an Actor / Singer / Producer based in Austin, Texas. Isabella is the co-director of Byte & Run Productions, Inc., a multimedia production company, which is currently developing a feature film in collaboration with an A-Lister, who for now will remain anonymous. Isabella has been upgrading her recording studio and has some voice-over productions in the works, including audiobook titled Lost in the City of @ (formerly titled iPooKee), a novel by Michael Bell. Her latest feature film, I’d Kill for You, (actor & co-producer) had its world premiere at the famous Chinese Theatre in Hollywood at the Dances with Films Festival. The film was also featured in the LA Femme Festival, which showcases work by female writers, directors, and producers.